After SPAL defeated Juventus on Saturday, many have said how the Bianconeri didn’t present their best players for the match. 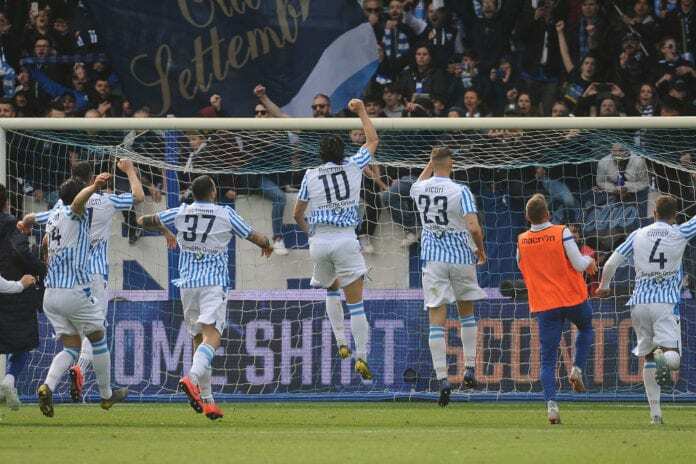 SPAL got a very important victory 2-1 against Juventus on Saturday’s Italian Lega Serie A fixture. The team didn’t allow the Bianconeri to claim the Italian Scudetto, but for many people, this was because “Juve” didn’t field the best players for the game. 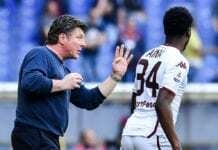 “We had to be impeccable to face Juventus at such a special point in their season, so we’re happy to have brought these three very important points home,” the manager told Football Italia. “They have many players who are difficult to beat easily. Let’s say the moment helped us but not the line-up, which didn’t include any naive players,” he continued. “I don’t see any particular scandals, the moment counts for a lot and it can be an advantage when facing a team who aren’t fully focused,” he said.